New York – FOX Sports’ 25th year of NFL coverage is off to a positive start with ratings and viewership increases across its Sunday NFL studio shows and regional game window as well as television’s No. 1 program, AMERICA’S GAME OF THE WEEK. FOX’s AMERICA’S GAME OF THE WEEK (AGOTW), which featured the Dallas Cowboys taking on the Carolina Panthers last Sunday, delivered a 13.1 household rating with 23,303,000 viewers, according to Nielsen Media Research. Sunday’s AGOTW is up +2% over last year’s Week 1 performance (vs. 22,801,000 viewers) and ranks as the network’s highest-rated and most-watched broadcast of any kind since the NFC Championship game in January. Sunday’s NFL regional window on FOX registered a 7.4 household rating with 12,538,000 viewers, up +11% over last year’s average audience delivery (vs. 11,345,000 viewers). Through Week 1 of the 2018 NFL season, FOX is averaging 17,935,000 viewers with a 10.3 household rating, up +5% over 2017. 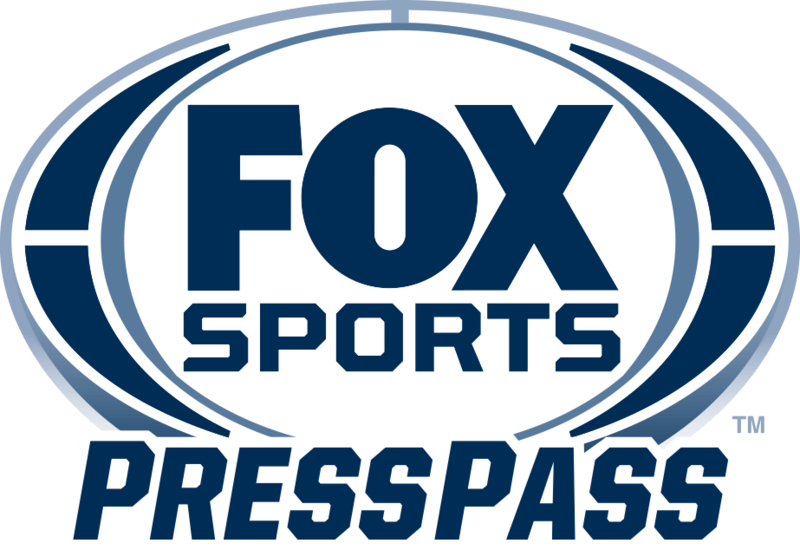 FOX’s NFL pregame shows, FOX NFL KICKOFF (11:00 AM ET) and FOX NFL SUNDAY (12:00 PM ET), both posted increases when compared to Week 1 last year. FOX NFL KICKOFF posted 1,168,000 viewers, up +4% over last year (vs. 1,125,000 viewers) while FOX NFL SUNDAY, the network’s signature NFL pregame show, averaged an impressive 4,835,000 viewers for a +6% increase over last year (vs. 4,557,000 viewers). FOX’s THE OT postgame show wrapped up Week 1 with an average of 12,329,000 viewers. Streaming across FOX, NFL and Yahoo Sports! digital properties are off to a strong start, with AMERICA’S GAME OF THE WEEK delivering an average minute audience of 240,000 and 1,400,000 unique streamers to rank as the most-streamed regular season NFL window in FOX Sports history (vs. 218,000 average minute audience & 837,000 unique streamers – Week 4 in 2017). Overall, the first Sunday of the 2018 season delivered an average minute audience of 216,000 across the regional and national windows, +64% over last year’s Week 1 NFL Sunday on FOX (vs. 132,000 average minute audience).